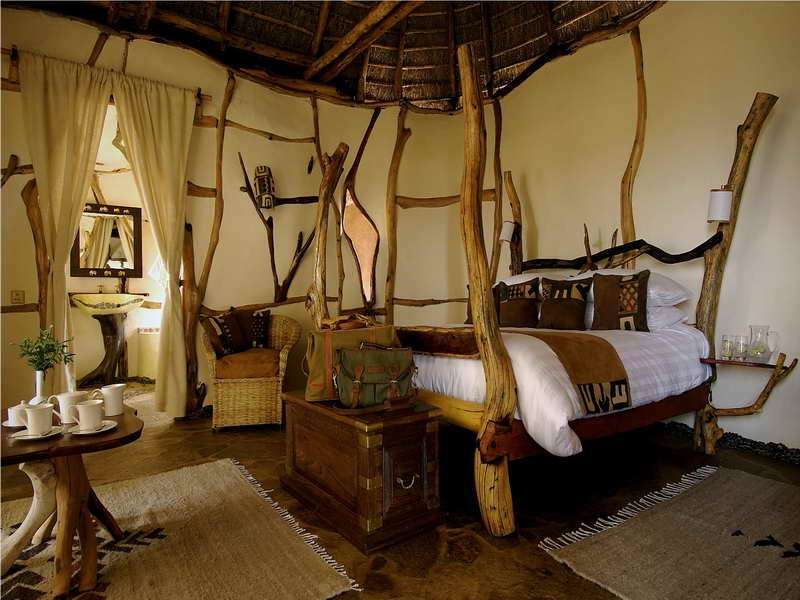 These properties are newly builde beautiful warm African decorations that will relax you and loose yourself in friendly neighbourhood. You will have an amazing privilege to discover the simplicity but yet profound quality of life of the local people in the village in particular. The property has 1 to 4 bedrooms fully furnished secured a beautiful place for family and friends or a group. You will have an international cook for your meals, a car and a driver for days out in addition you could visit amazing tours sites an opportunity for great memories to treasure for life. You will be picked up from the airport by one of our drivers and be taken to your house Where You will be shown around. For going out about the guide will take to the place. You may lose 20% of the money if you cancel within week of departure , we cannot guarantee your air tickets reimbursement any refund will be made within the 28days.